In addition, many of our offices offer free home safety checks. 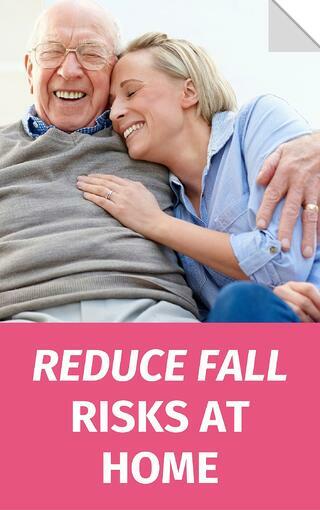 We can also evaluate personal fall risks such as balance, vision and medication side effects. Call today to learn more. 800-886-4044.